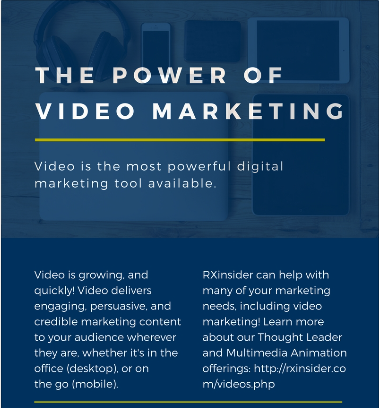 You have invested in the development of a case study, don’t fall short on promoting it. 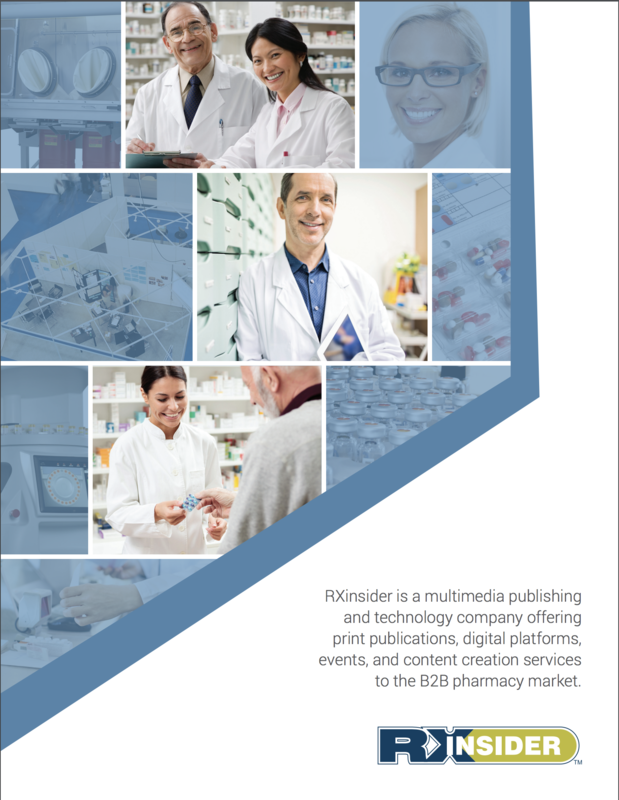 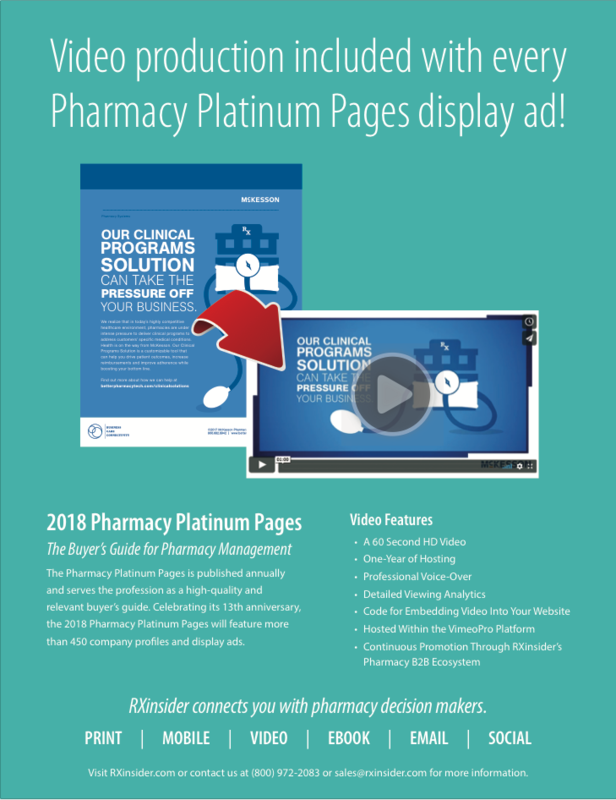 RXinsider can help promote your case study to targeted practice settings throughout the pharmacy market via print, video, ebook, and web. 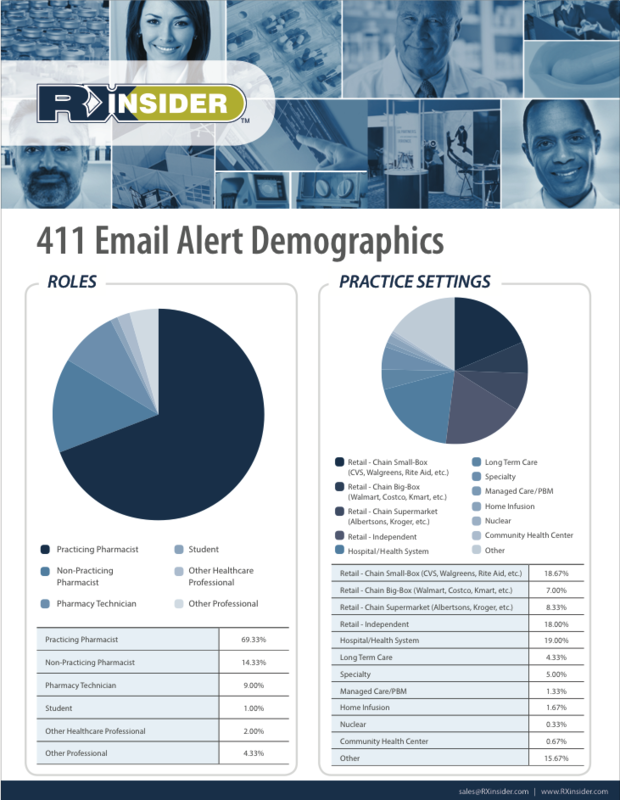 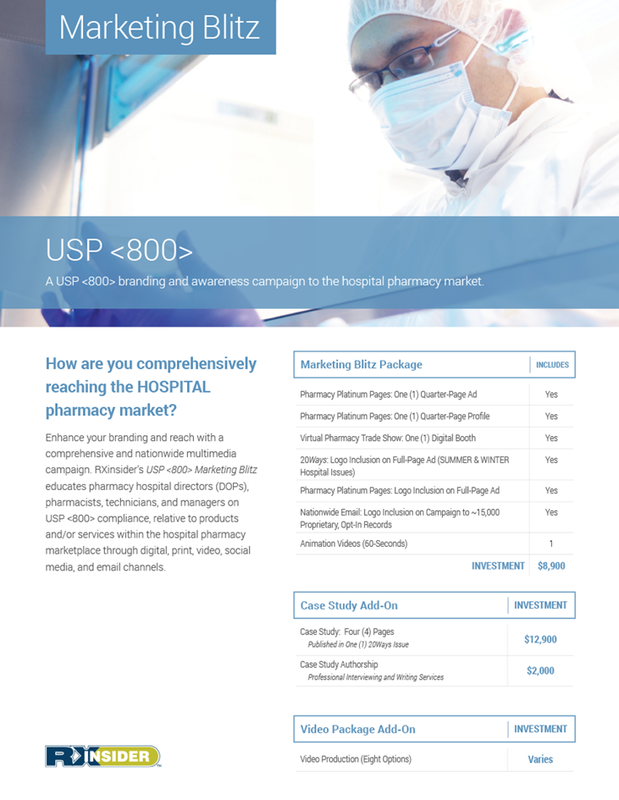 Contact your RXinsider representative to learn more about our Case Study Promotional Services. 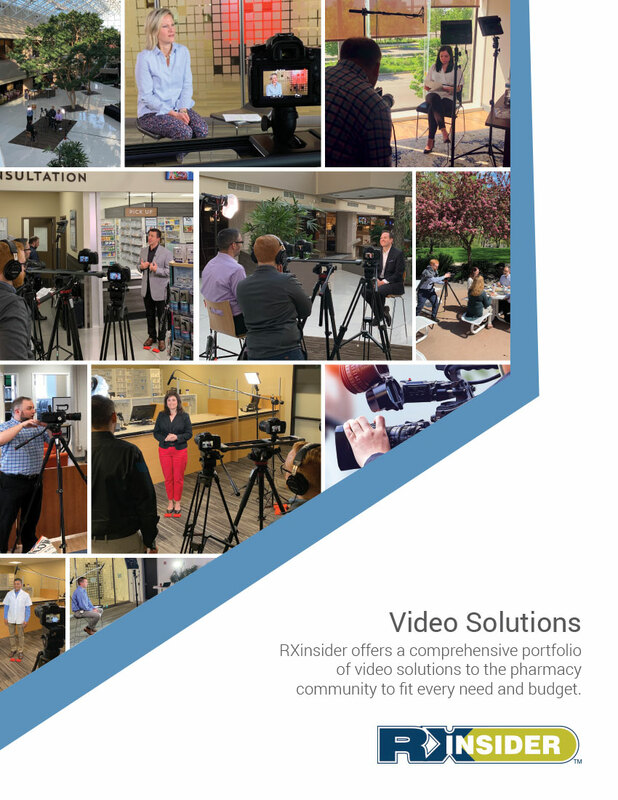 Get the most out of your case studies!